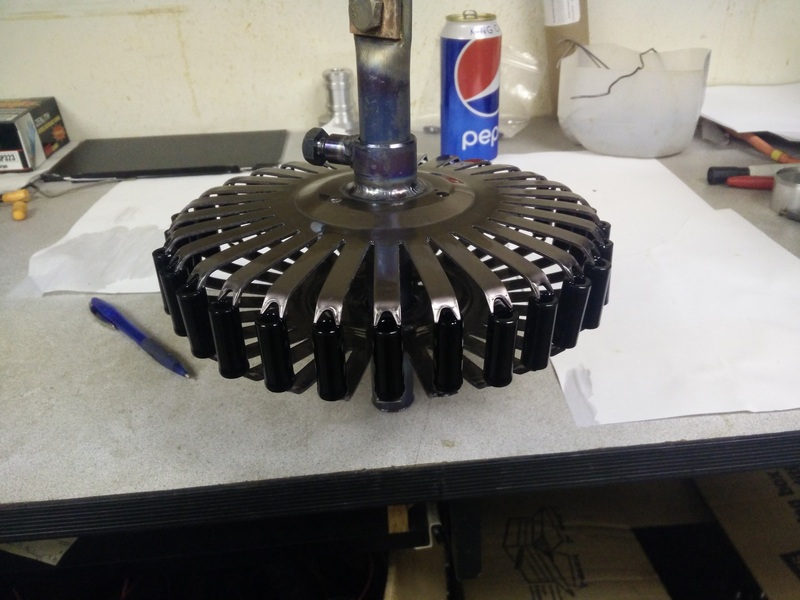 As can be seen from one of my previous post, I do all of my own anodizing for my product and the product I make for other. It’s been 6 years now since I first started to play with anodizing and have learned a lot. When I set up my new line in my small shop I went with a few time saving tricks and tried to automate some of the process. The place where I saved the most is with the Titanium Disc and Rack that I use. 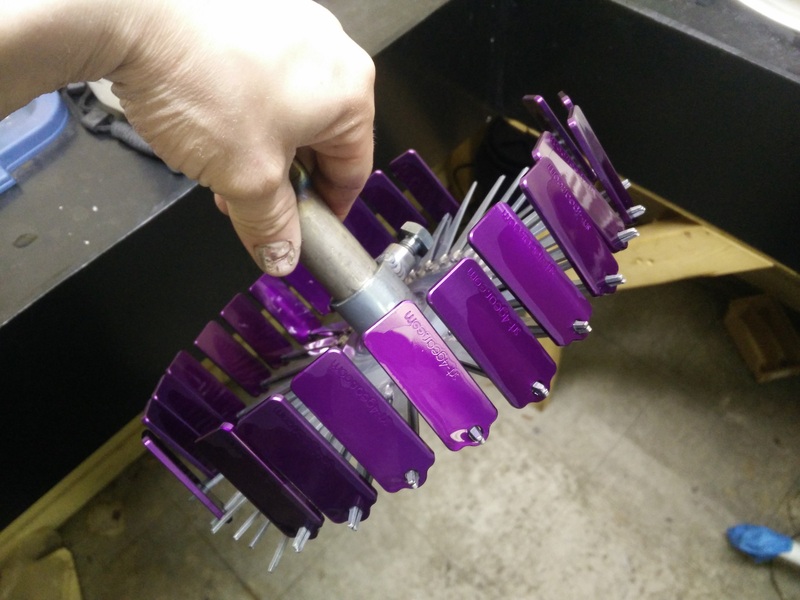 I linked a video at the bottom of this post to show my anodizing line and the convenience of the titanium racking, as well as several other feature of my “small scale” setup. Due to their popularity, I am now stocking 6 different model of Titanium Disc for Aluminum anodizing. 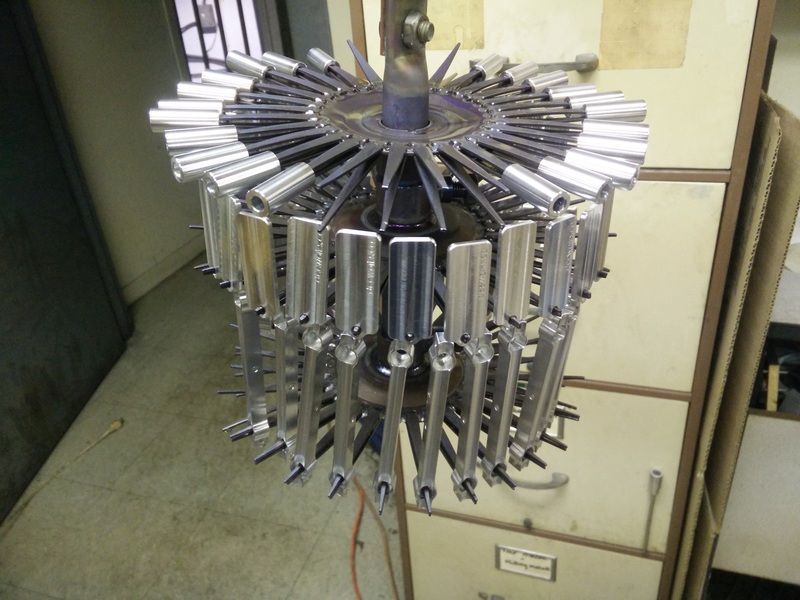 I have been using these disc for a long time now and have made several custom one to maximize the number of part I can rack for a single batch. I entertain custom rack depending on quantity. All of the titanium disc that I have in stock are listed on this page.